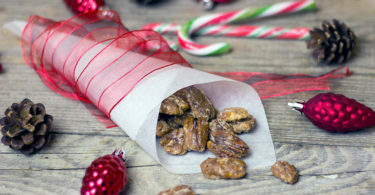 If you are looking for a way to make your valentine smile on Valentine’s Day, all too often, the way to a person’s heart is through their stomach. However, all too often on Valentine’s Day, the food is rich and decadent, can add inches to your waistline, and can even make you feel sick. Taking the time to make your sweetie a healthy treat is a great way to show them that you care, just make sure you don’t leave out the strawberries on Valentine’s Day! While you may decide to cover strawberries in dark chocolate (which is highly recommended! ), make sure to save some back so you can make a healthy, refreshing smoothie. Strawberries are a must on this special holiday, and they go great with other fruit, especially pineapple and bananas. 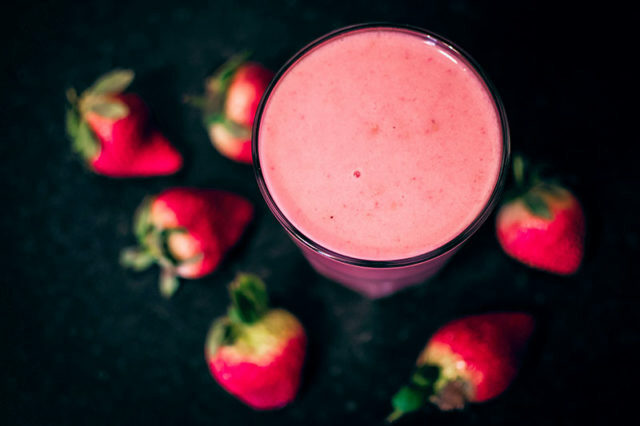 There’s no better way to start or end your Valentine’s Day than by having a sweet, healthy, refreshing treat, so be sure to give this delicious banana pineapple strawberry smoothie recipe a shot this holiday! This banana pineapple strawberry smoothie recipe is healthy, easy to make, and is sure to keep you energized throughout the day. There’s no better way to balance out the decadence of Valentine’s Day and to show your valentine that you truly care about their health and wellbeing. 1. Add banana, pineapple, strawberries, coconut oil, Himalayan pink salt, raw honey, water/milk, ice, and if using, vanilla extract into a blender. 2. 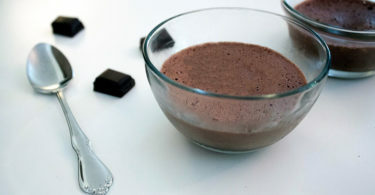 Blend on high in a high-speed blender until smooth. 3. Pour, serve and enjoy immediately!